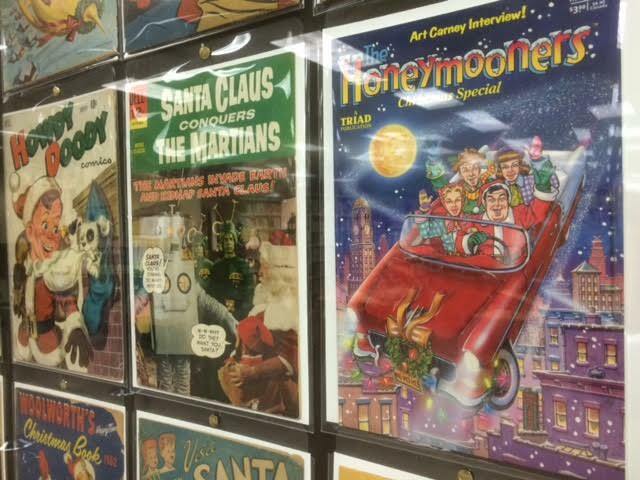 Christmas-themed comic book covers are the theme of a display at the Pomona Public Library, all from the collection of John Atwater of Rancho Cucamonga, whose extensive holdings have also been shown at the L.A. County Fair and the Cooper Museum in Upland. 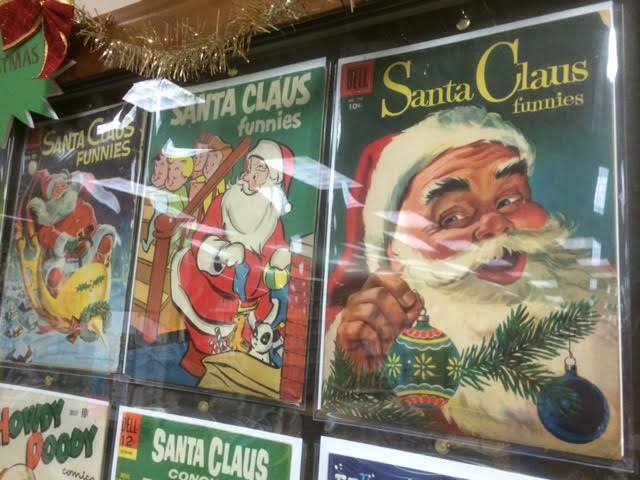 Pardon the glare, but the comics are bagged and under glass. If you’d like to see the display in person, they’re set to be there through January. 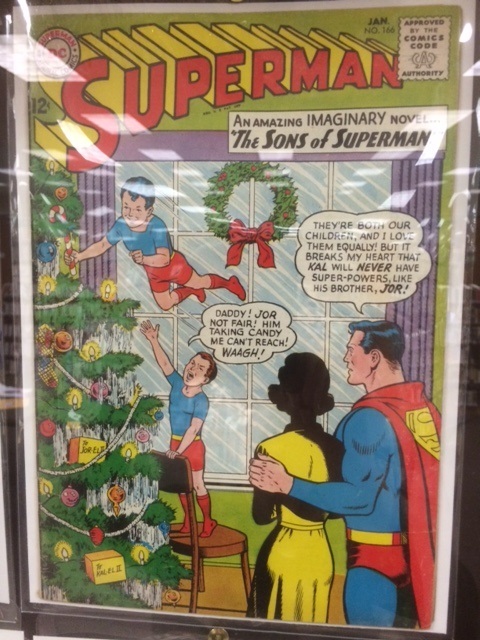 The library’s hours are 1 to 7 p.m. Monday to Thursday and noon to 5 p.m. Saturday — but it’s closed Christmas Eve through Dec. 27; thanks to Allan Lagumbay for the clarification. 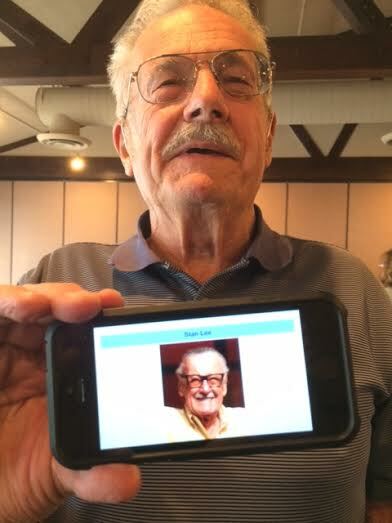 Separated at birth from Stan Lee? After a luncheon talk in Pomona last week, I was approached by an older gent with a mustache who came prepared for our encounter with a certain Wikipedia page loaded on his phone. 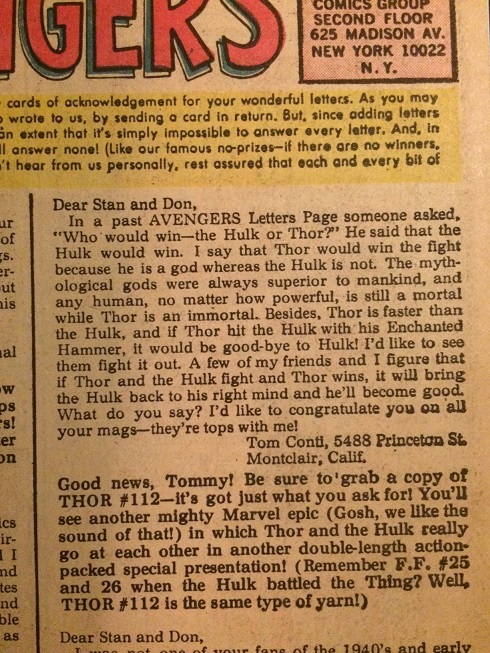 He showed me Stan Lee’s photo and smiled a crooked smile with crinkly eyes. Steve King of La Verne did indeed resemble Stan Lee of the Marvel Universe, only with more hair and a slightly more youthful look. King is 75 and Lee is 92. Until a couple of years ago, King didn’t know who Lee was, having missed all the Marvel movies. 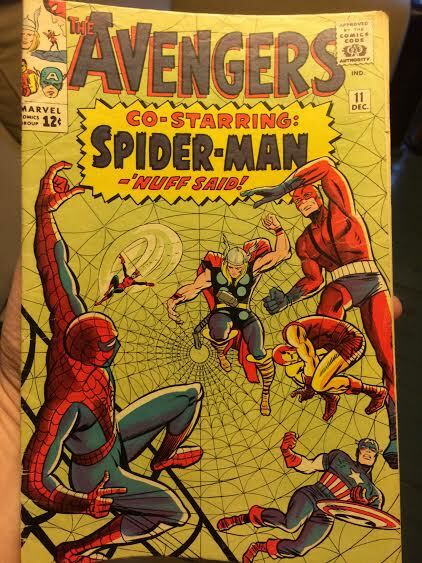 King soon figured out who they were talking about — Lee was the man who teamed with artists in the ’60s to create Spider-Man, the X-Men, the Avengers and more — and had to admit, “I do look a lot like him.” He still hasn’t seen a Marvel movie, though. 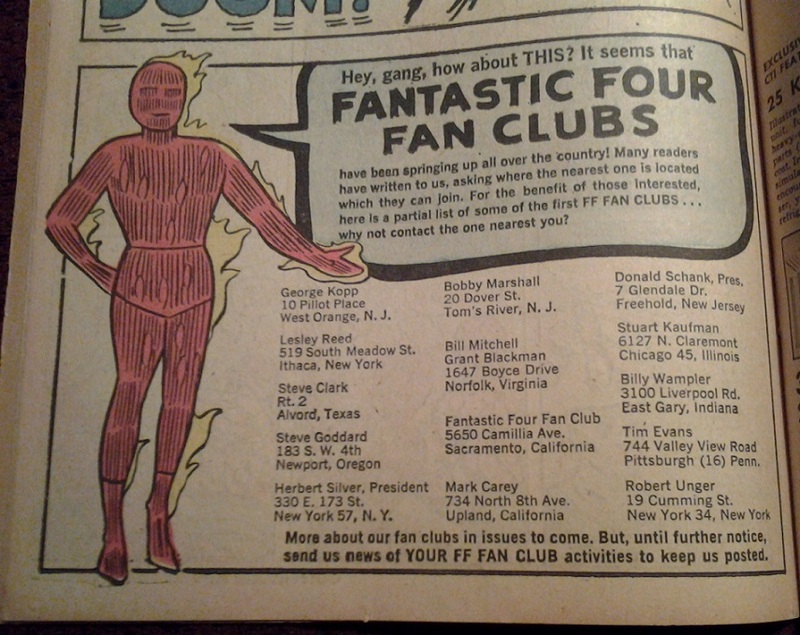 Re-reading issue 15 (June 1963) of the flagship Marvel comic The Fantastic Four the other night, I found a house ad for FF fan clubs around the country. In a pleasant surprise, one was based in Upland. Wonder whatever became of Mark Carey of 734 N. 8th Ave., Upland? Hope he’s had a fantastic life. 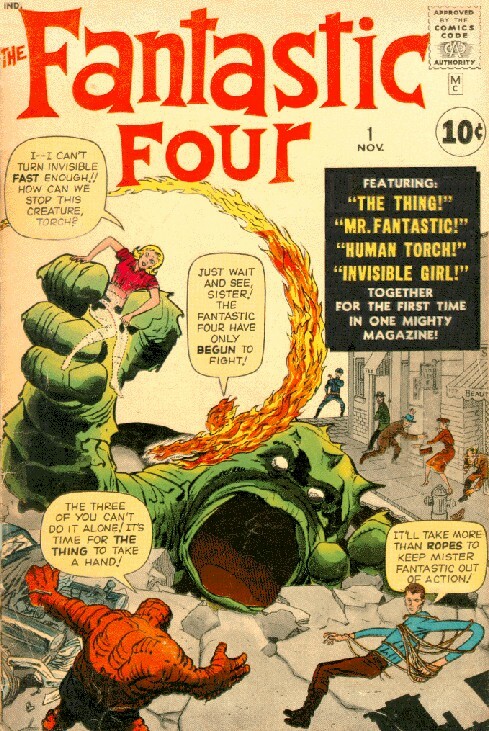 Here’s the cover of the first issue of The Fantastic Four, published Aug. 8, 1961, and the subject of Sunday’s column. The image is from the Marvel Wiki site. 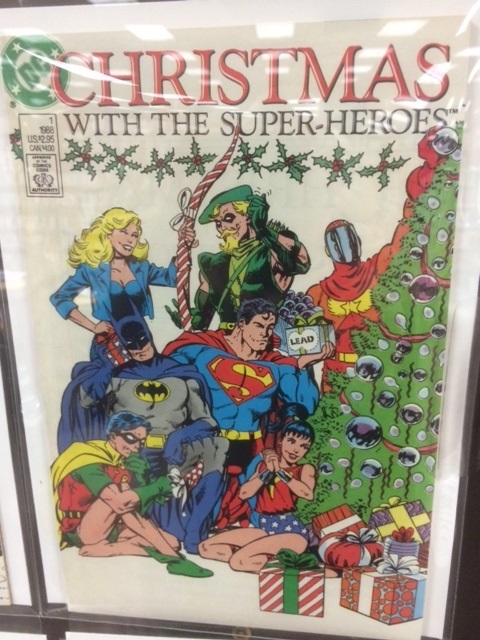 And here’s a link to the Hallowed Ranks of Marveldom, mentioned in that column. * Marvel has posted the entirety of FF 1 on its website as a free digital comic.